CPAP therapy is the most effective treatment out there for obstructive sleep apnea. It is like those by Philips Respironics provide you with a constant airflow via a tube and mask. The airstream stops sleep apnea from happening which mean you get a full night’s sleep. If you’re not inclined to use your CPAP machine like you probably should, you’re not alone. Compliance is difficult to keep up with for a majority of patients. That’s where SleepMapper comes into play. 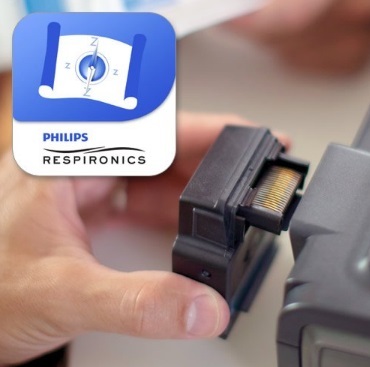 Philips Respironics SleepMapper: What is It? 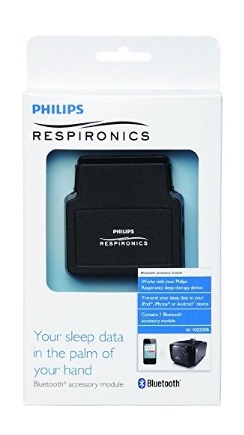 Philips Respironics first brought SleepMapper on the market back in 2013. It is meant to be a solution available via mobile app and web-based system that will encourage compliance. Patients with obstructive sleep apnea use this to help improve and monitor themselves. SleepMapper is a self-management system that allows patients to be involved in their therapy and be motivated to keep up with it. Within SleepMapper, you can see goals, resources, tutorials, and even therapy feedback to help you as a patient to make more educated decisions about your treatment. You can download SleepMapper for free from Google Play and Apple Store. How Does SleepMapper Make a Difference? He’s not wrong. By providing regular feedback, patients learn to manage their own treatment, creating more of a partnership between the patient and doctor as they work together to achieve the level of success previously unattainable. 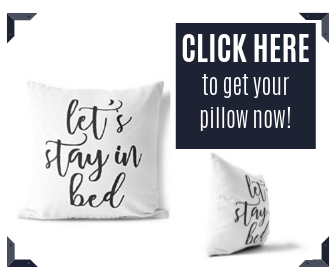 With SleepMapper, you will be able to access all of the necessary details at your convenience from either your phone, tablet, or computer. Who Would Benefit from SleepMapper? tIf you're a patient that keeps track of your sleep therapy results uses a SleepMapper. 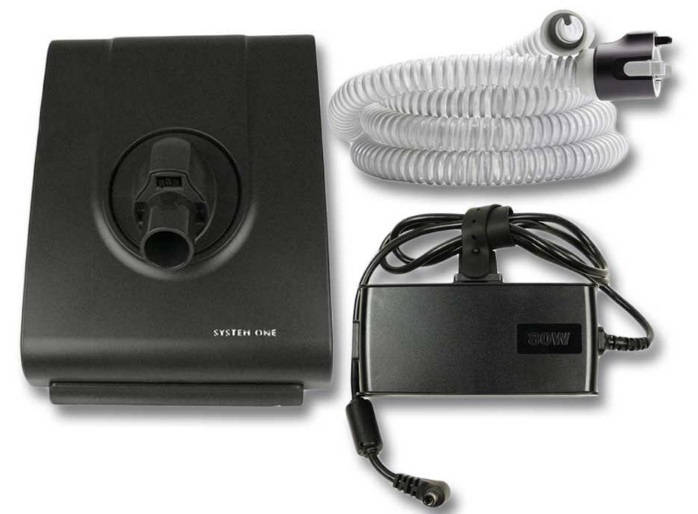 You’ll need to own a Philips Respironics System One CPAP machine to take advantage of SleepMapper, too. So you can monitor information and benefit from making sure that therapy is going well for you. If you see any changes or feedback that makes you question the efficiency of the treatment, you can take that information to your medical provider and let them know. You’re actively seeking a role in ensuring personal well-being. Philips Respironics has a line of CPAP and BiPAP machines that are compatible with SleepMapper. Transferring your sleep data is very easy to do. You need an SD card reader or Bluetooth compatibility. SD readers record the data from your device. Just move the SD card over to your computer and use SleepMapper to read it for your use. Bluetooth makes easier as simple as a push of a button to transfer your data directly to your SleepMapper app. SleepMapper is Not Available for My Device. What do I do? If you have a Philips Respironics device, you may very well be in line for DreamMapper, the newest rendition of SleepMapper. It has more information available to make decisions about your health. You can’t go wrong with having an app that helps you in your sleep apnea. Get regular feedback, set trackable goals, and get reminders as you go along.